Homestay is a highly competitive environment. Study Vision has a vested interest in maintaining high standards and operates with great care. By joining Study Vision, host families are well trained and continuously reminded to demonstrate good management and sincere hospitality to attract guests (international students). A Study Vision local supervisor, in your own city, will provide you with our professional Homestay services and ongoing support. Study Vision business is run by its owners directly. 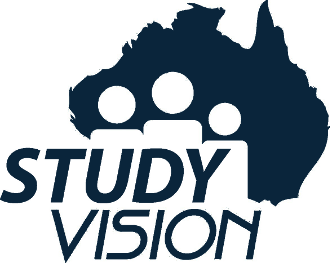 Owner involvement in the day-to-day operations of Study Vision provides a hands-on approach and an incentive to build a strong reputation in the international student market. Study Vision responds quickly to the needs of both host families and students. Any issues that may arise during the homestay experience is promptly and fairly resolved in a timely manner. We listen attentively to the demands from both the hosts and students alike. We strive to better match a student applicant to the most suitable host family. Our experience in this activity increases the probability of students staying in your home longer and minimises the probability of failed expectations from any party concerned in a placement. While we welcome students from all backgrounds, we specialise in finding most suitable homestay for students from China and other Asian countries.